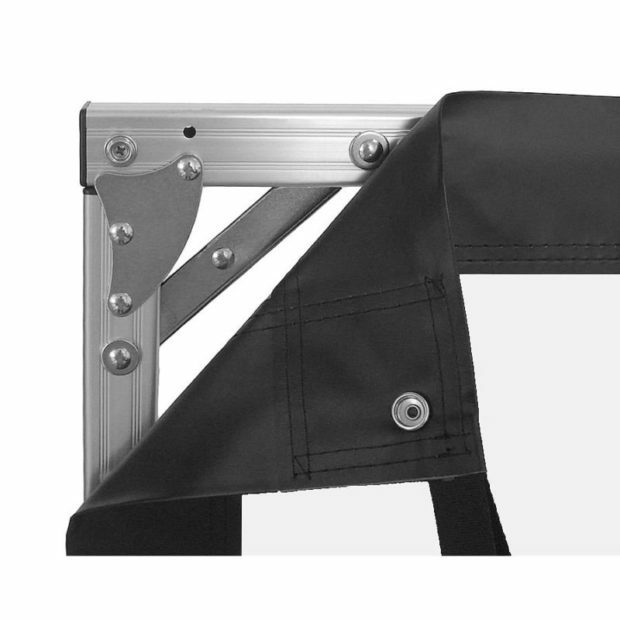 This lightweight large-scale portable screen is easy to set up with its quick release action and sturdy aluminium sections to display content clearly and efficiently at an event. You can hire projection accessories from ITR – want to learn more? Contact our sales team.